The Weekend Go Go: AxS Fest,Techno Phantom of the Opera, Tarfest, Ambulante + More! You don’t need any sleep, do you? If you think Pasadena is limited to roses, football, and parades accompanied by a New Year’s Day hangover, the 6th Annual AxS Festival 2014 | Curiosity will change your perception of the ‘Dena. The grande old dame of the San Gabriel Valley is ready for her close-up as a nexus of art and science with three weekends of wildly innovative programming starting Friday with the Machine Project’s Guide to the Gamble House. Group naps, poets in the closet, birds in the hall, roofs on the lawn, and psychic readings of the Greene + Greene masterpiece are just a few of the site specific surprises in store. Guide to the Gamble House is just one of many, must-attend AxS (pronounced “axis”) events. 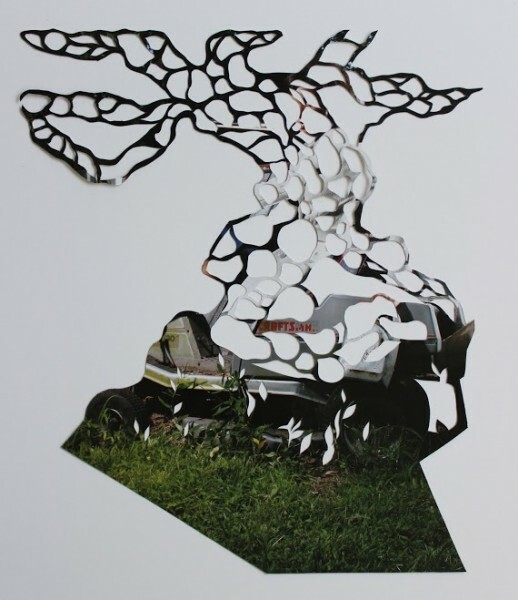 Grab going-fast tix to additional, all-over-town art installations, musical events, hands-on workshops (like Saturday’s Paper-Cutting Workshop at the Gamble House), kid-friendly projects and more: every single one with a boggle-the-mind, arts-meets-science bent. Just think of it as the City of Roses and Quarks…. AxS FESTIVAL — Fri, Sept 19 – Sun, 10/5 — Various times/locations/fees. For info & tix, go HERE. More blood than blood-red roses…. Go Go’ers, it’s not your mama’s Phantom…. Give away your collection of white masks and long-stemmed red roses — you know who you are — and get ready for Vox Lumiere’s Phantom of the Opera: a steampunk’d reimagining of the Parisian Gothic romance. Think of this as the fishnets and garters Phantom…. In the multimedia mash-up, which has only eight performances through the end of December, composer/songwriter/producer Kevin Saunders Hayes syncs the song-and-dance-and-techno spectacle to the classic silent film starring Lon Chaney. The result is an immersive theatrical experience complete with options such as a Photo Op that puts you in the show. Ms. Go Go is ready for her close-up, Opera-Ghost…. 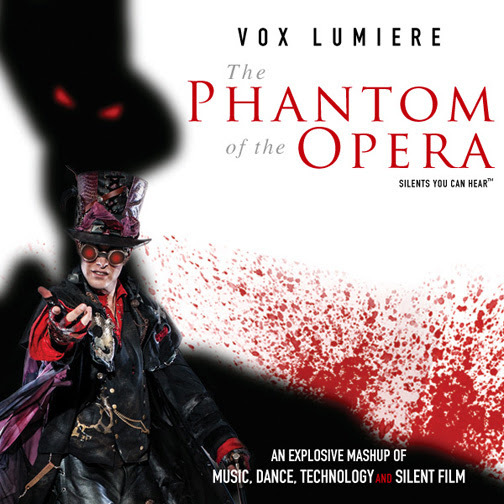 VOX LUMIERE ~ THE PHANTOM OF THE OPERA — Fri, Sept 19 – Sat, Dec 13th @ 8 pm. $40/$50/$75; 12+ — Los Angeles Theater Center – Theater 1, 514 Spring St, DTLA 90013. For more info & tix, go HERE. Saturday’s weather will be in the usual L.A.-summer-in-September range rather than the Hell On Earth heat of the past week. In other words, it’s music fest weather! Now in its 12th year, Tarfest brings a FREE mix of music, art, and archaeology to the Miracle Mile this Saturday. A co-production of KCSN and Launch LA, the all-ages fest features musical performances from Hunter Hunted, The Moth & The Flame, DWNTWN, Tapioca and the Flea, and the Dead Ships. In addition to good sounds, there will be live painting, a poetry store, and an art exhibition; a Lagunitas biergarten and Little Bar Wine Bar will augment your already excellent taste at the art auction. Bring a picnic or nosh at food trucks, which will be on hand to keep you and your loved ones full. You don’t want to look like that skinny little elephant at the edge of the tar pits. 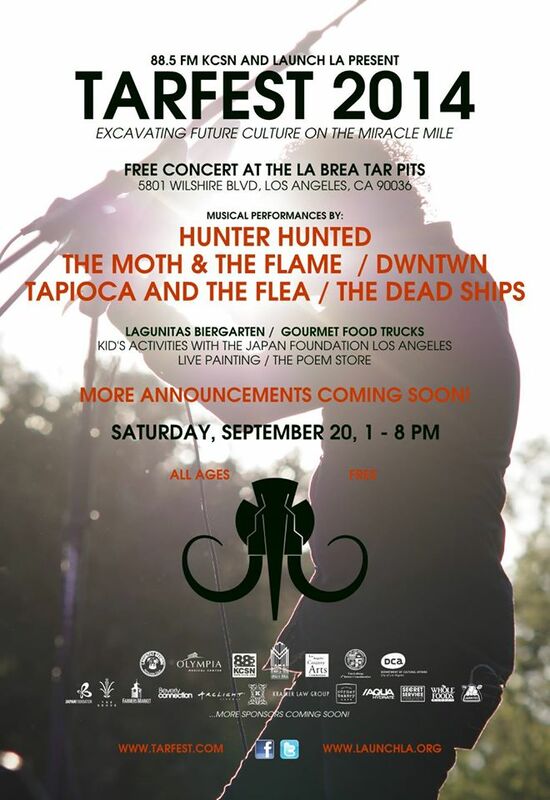 TARFEST — Sat, Sept 20; 1 – 8 p.m. FREE; all ages — La Brea Tar Pits, 5801 Wilshire Blvd, LA 90036. For more info, go HERE. The Ambulante Film Festival ~ California might have been started by a couple of famous friends but it’s far from a celeb vanity project. Launched in Mexico in 2005 by Gael García Bernal, Diego Luna, Pablo Cruz and Elena Fortes, the non-profit Ambulante aims to be a tool for social and cultural transformation by bringing documentaries and training programs into alternative spaces. The roving, community-driven, pop-up documentary fest starts Sunday and runs through Saturday, October 4. Twenty-two non-fiction films from Mexico, Spain, Egypt and the U.S. will screen for FREE in thirteen spaces including Leimert Park, Watts, Boyle Heights, Skid Row, the LA River, MacArthur Park and Pershing Square. Most of the films are contemporary, such as fest opener Bronx Obama, about Puerto Rican Obama impersonator Louis Ortiz. The one exception is a rare screening of Kent Mackenzie’s 1961 documentary The Exiles, which follows a group of young Native Americans transplanted from their Southwest reservation to Downtown Los Angeles. In addition to a stark and poignant personal chronicle of uprooted lives, the film offers a rare, mid-century glimpse of the now-lost neighborhood of Bunker Hill. Go Go’ers, go doc’ ’til you drop. 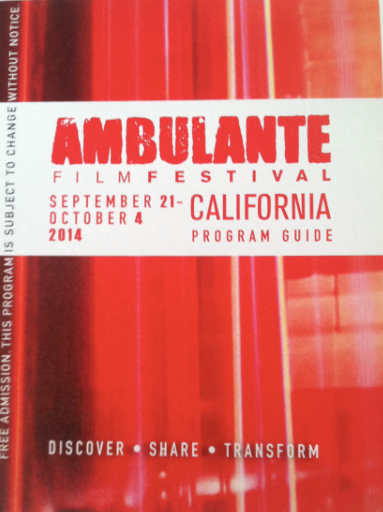 AMBULANTE FILM FESTIVAL ~ CALIFORNIA — Sun, Sept 21 – Sat, Oct 4; various times/locations — FREE. For more info, go HERE. L.A. Beer Week — 6th year! 20+ breweries! Seven days!